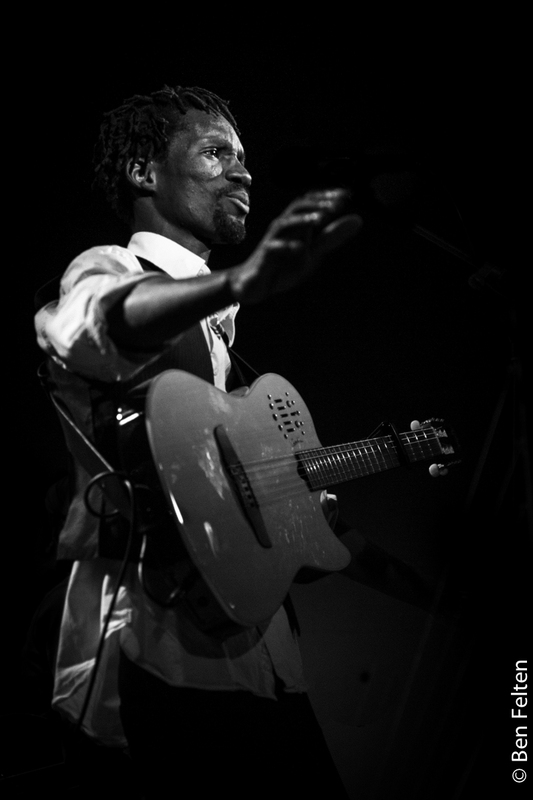 Pedro Kouyaté is a fantastic musician from Mali and a concert photographer’s dream, being so photogenic. I was lucky enough to shoot one of his concerts from up close back in 2010, and I still extract gems from that session three years later. This is one of those. It’s different from my normal fare, but I really like the framing and action. Pedro has recently launched a crowdfunding initiative to finance his next solo album Tramontane. Head over here to find out more about it.